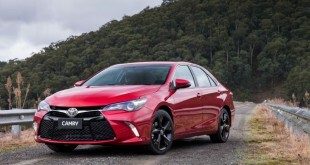 Toyota Australia announced the next-generation Corolla hatch, to be launched in Australia late next month. Accordingly, the new Corolla hatch is the result of a total vehicle approach to improving driveability and dynamic performance while also reducing emissions and improving fuel consumption. 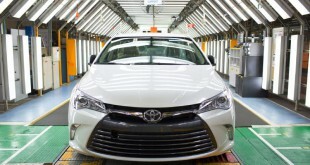 The 11th generation of the world’s best-selling car displays the more confident and agile face of Toyota with a low, sloping bonnet and reduced overall height that accentuate Corolla’s sleeker, more streamlined appearance. 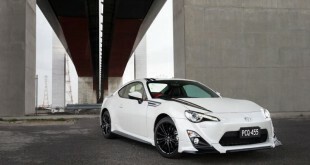 The resulting aerodynamic benefits contribute to improved fuel efficiency and driving dynamics. A lighter yet more rigid body shell and revised suspension, steering and seating position offer a more comfortable and engaging drive. These measures have resulted in a lower centre of gravity that improves high-speed stability and cornering agility. Corolla’s MacPherson strut front suspension has been revised while front and rear springs and shock absorbers have been fine-tuned for ride comfort, improved stability and excellent steering response. 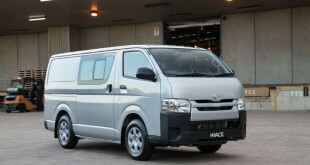 The electric power steering (EPS) is more direct to provide greater response with better feedback and greater agility. 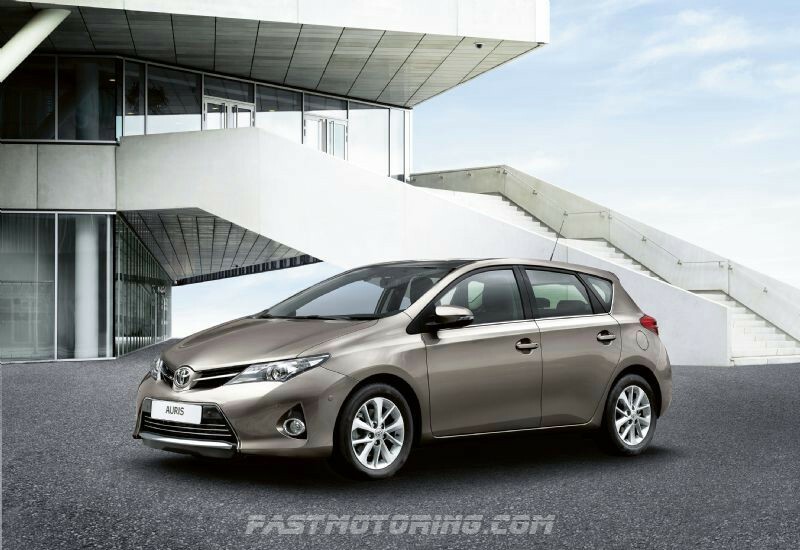 New Corolla hatch has a higher quality interior design and improved equipment levels. It will also be cheaper to run while building on Corolla’s long-established reputation for quality, durability and reliability. The interior offers more space and greater comfort for occupants with an emphasis on improved sensory quality and the use of lighting, font, colour and finish to provide a more premium feel. The cabin is noticeably quieter with extensive soundproofing to reduce engine and road noise. New Corolla hatch maintains Toyota’s high standards in active and passive safety, with the aim of achieving a 5-star Euro NCAP crash-test rating. 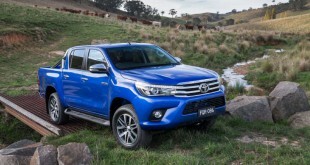 The cars for the Australian market will be built in Japan. Lastly, the New Toyota Corolla hatch will make its first public appearance at next month’s Australian International Motor Show in Sydney before going on sale nationally from 22 October 2012.